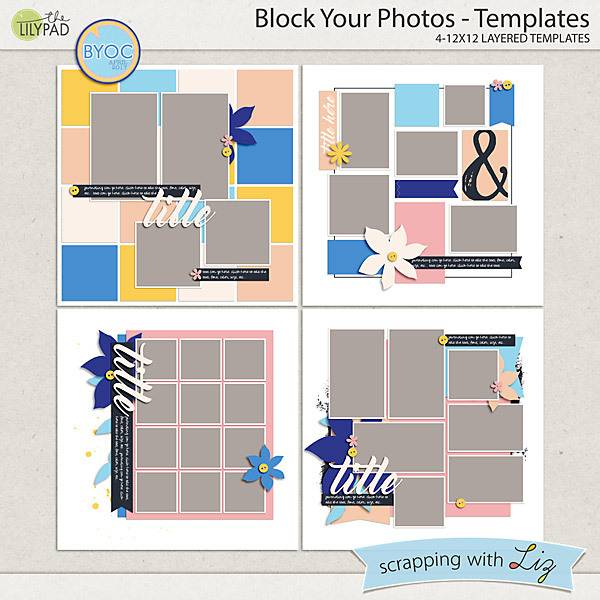 Build Your Own Collab time is here, when all of the designers at The Lilypad create coordinating products so that you can put together you favorite pieces into you personal collection. 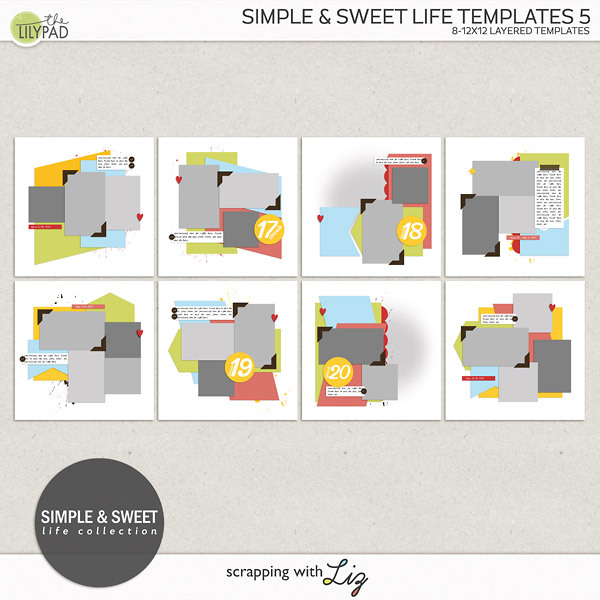 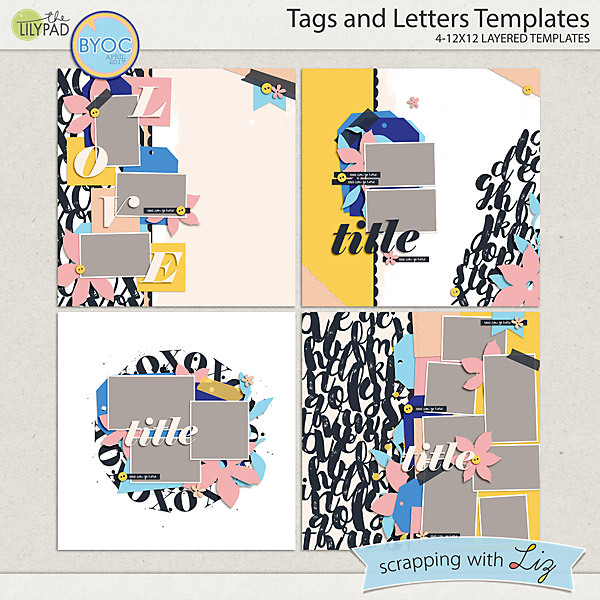 I have a traditional template set, and artsy template set, and a set of cut-out shapes. 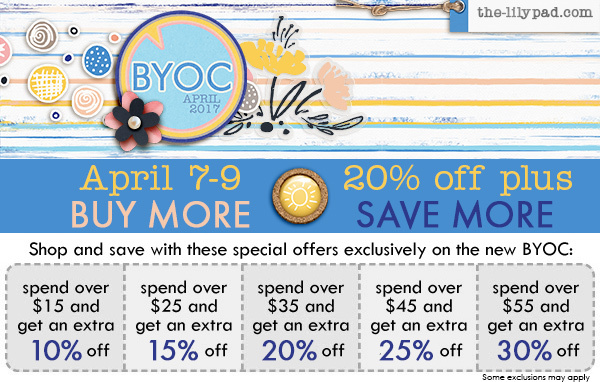 Everything has a minimum 20% discount through April 9, 2017. 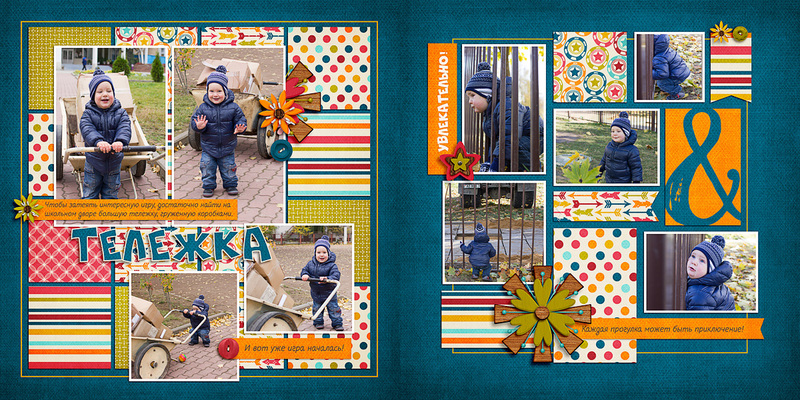 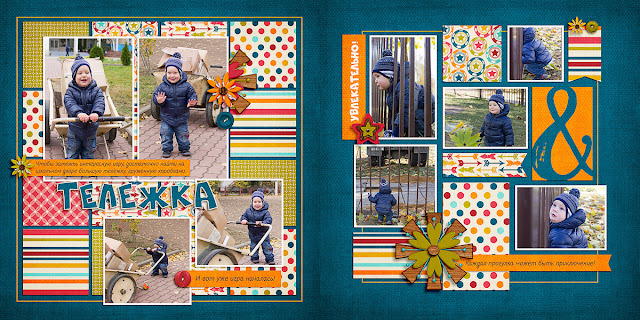 Katya made a double page with Block Your Photos Templates. 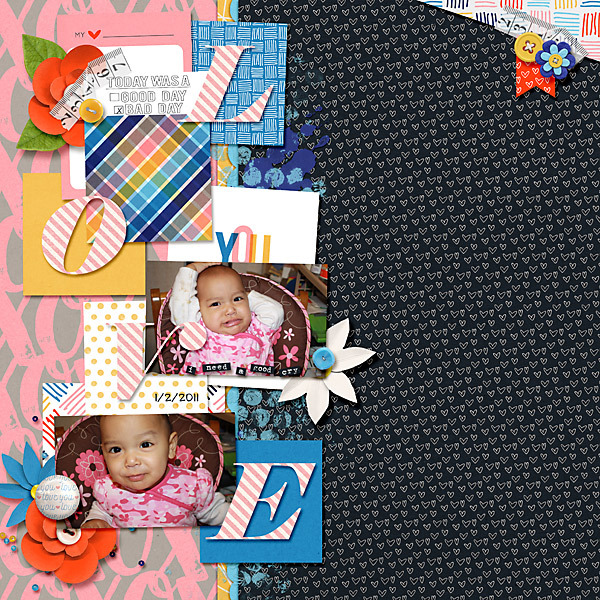 Ophie used the Tags and Letters Templates, spelling out LOVE in a great pink strip paper. 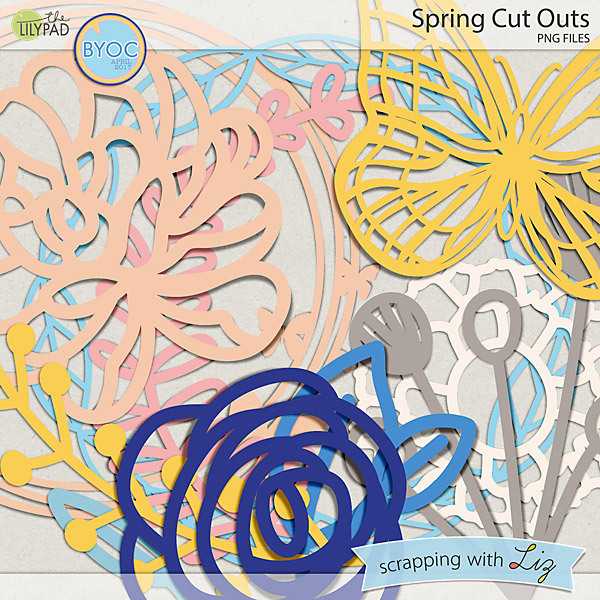 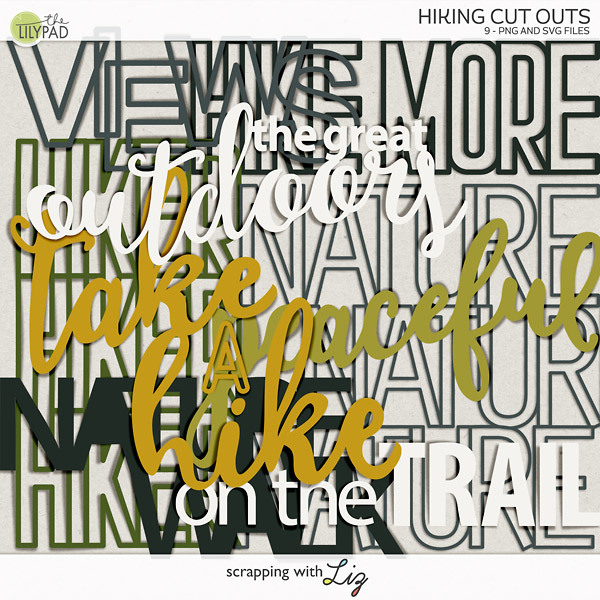 Maribel used Spring Cut Outs to scrap this beautiful page.